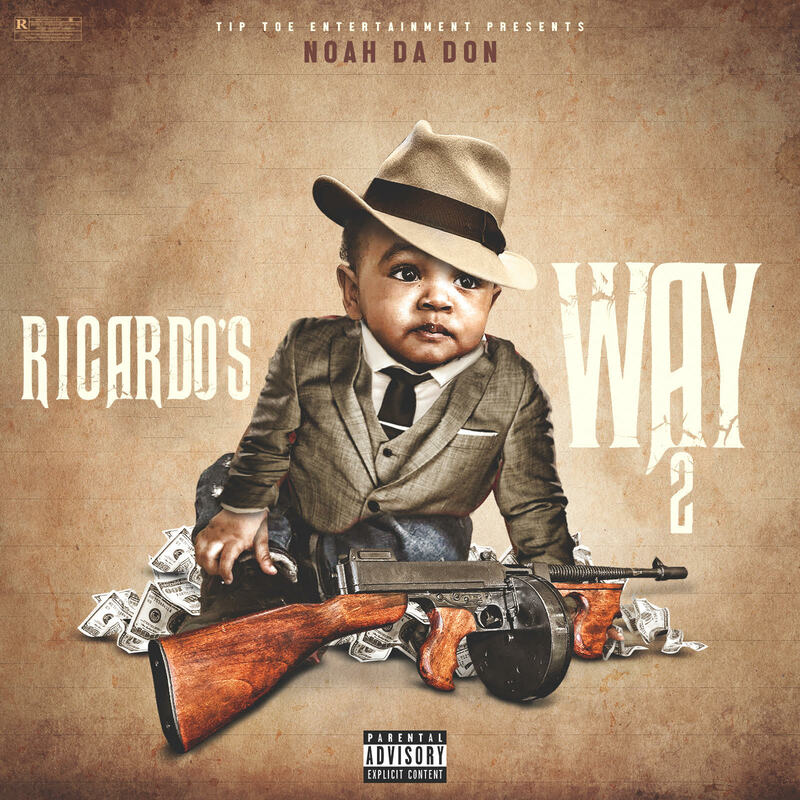 Noah Da Don is back and ready to make his mark with his highly anticipated new mixtape "Ricardo's Way 2." The brand new mixtape follows up “HUH!” his previous smash hit and video. "Ricardo's Way 2" is being released on Friday, August 3. Keep your eyes and ears open for performances by Noah Da Don in your city. Noah just signed a deal with Ghazi's EMPIRE for distribution. With the release of "Ricardo's Way 2" Noah firmly claims his spot as the new king of the DMV.